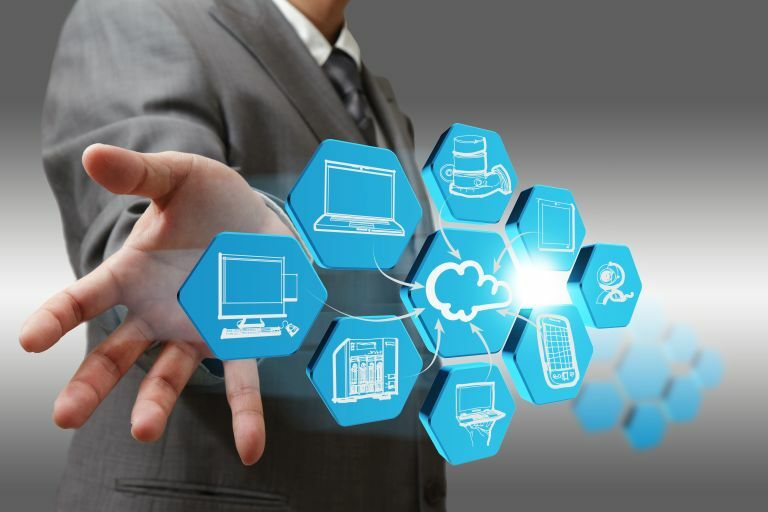 Hamilton Digital now proudly offers a full-range of IT services to Greater Cincinnati. 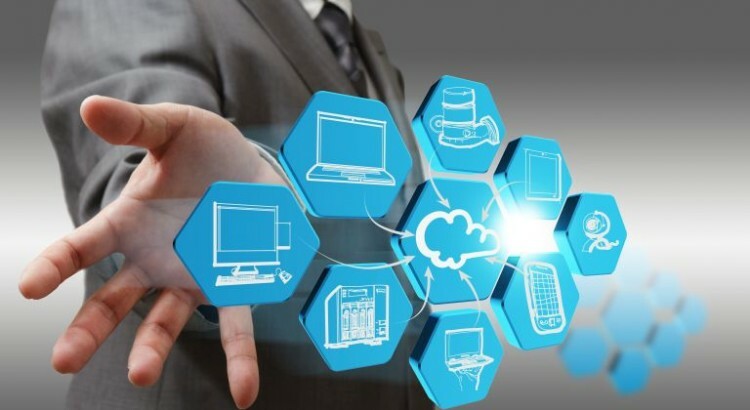 Our team is known for our professionalism and knowledge while still remaining personable and easy to work with, which we believe to be the backbone of the IT services industry. Please click here to contact us to discuss how Hamilton Digital can help your business be more secure, more efficient, and more effective with our services. However, more and more of our customers lately have been asking us about the lightest paper that can run through our printers. 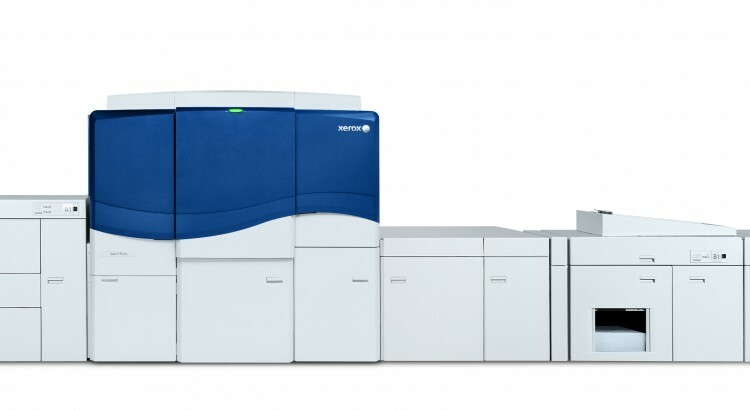 Luckily for our customers, the Versant 80, Xerox’s newest offering in the production printing environment, is extremely flexible when it comes to paper stocks and substrates, printing on up to 350 GSM coated paper and down to 52 GSM uncoated paper. Check out the video of us putting the Versant 80 in our demo-room downtown to the test with 52GSM uncoated paper. How, you might ask? It features a new Compact Belt Fuser design that applies the pressure needed to fuse the toner while still maintaining uniform heat. 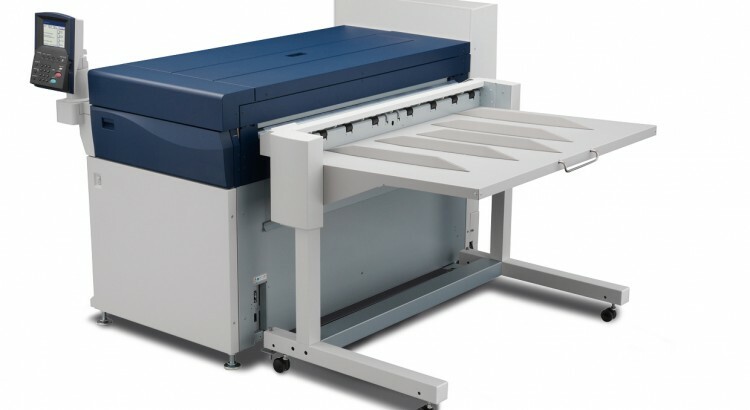 This allows this printer to run on a plethora of specialty stocks, all while maintaining excellent image quality on tints, solids, and halftones. Interested in seeing a particular stock run through the Versant 80? Click here to schedule a risk-free demo today. 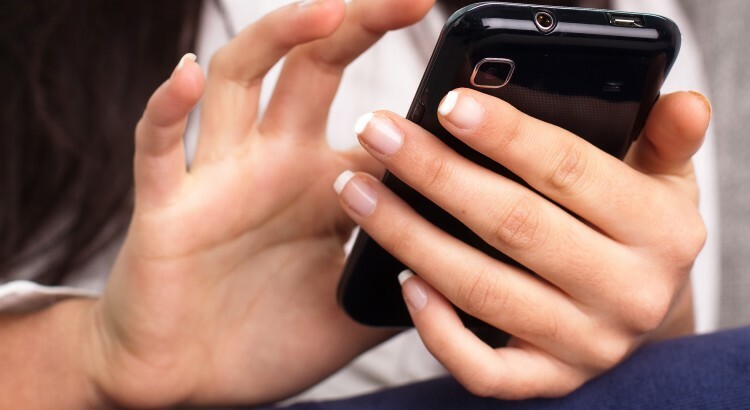 35 Different Languages at your fingertips! 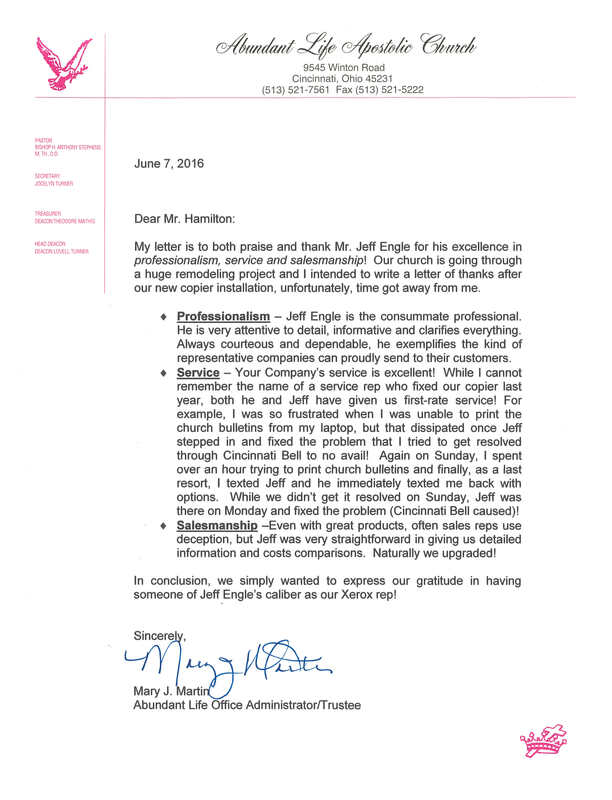 Contact Hamilton Digital 513-227-5012 for more information. 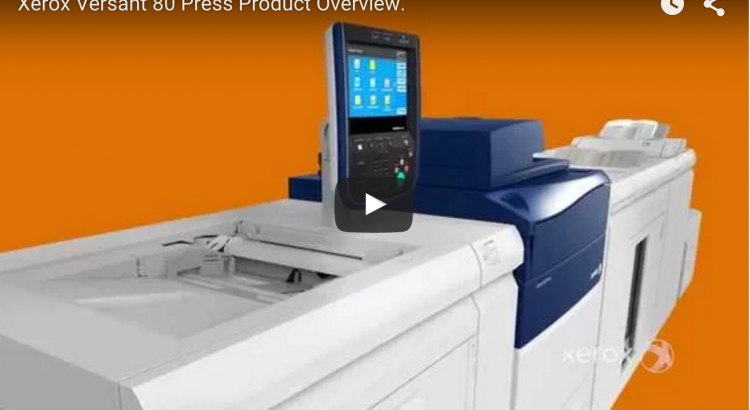 The New Xerox IGen 5 has a 5th Color Housing that dramatically increases the Color Gamma allowing you to match Brand Colors! 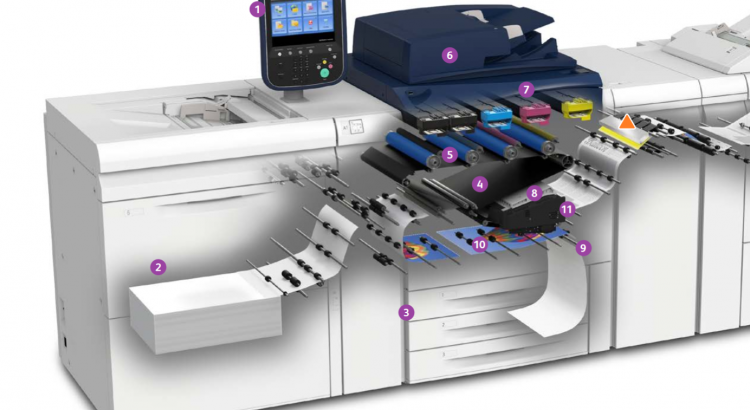 Xerox Connect Key is our new platform that helps customers get real business done. Simplicity Redefined in our Cincinnati demo room. 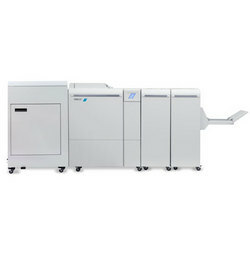 Xerox Versant 80 Press Product is available for demonstration at Hamilton Digital in Cincinnati, Ohio location.